The schoenanthus species of Cymbopogon is a unique type of Lemongrass. 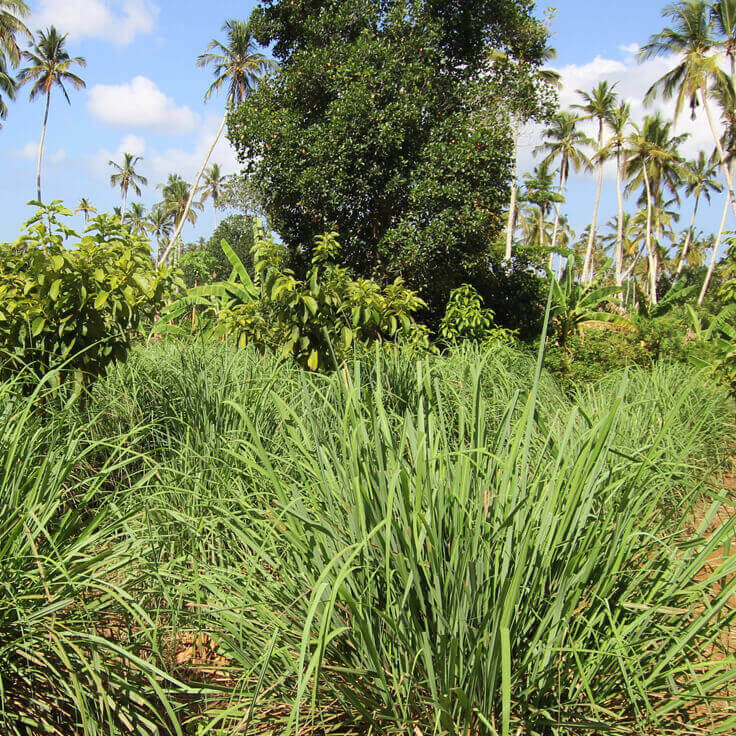 The essential oil distilled from its fragrant grass blades is noticeably sweeter and slightly less lemony with a well-rounded smoothness different to other lemongrass types. This can be attributed to this particular specimen having a rare Piperitone (39.69%) content. 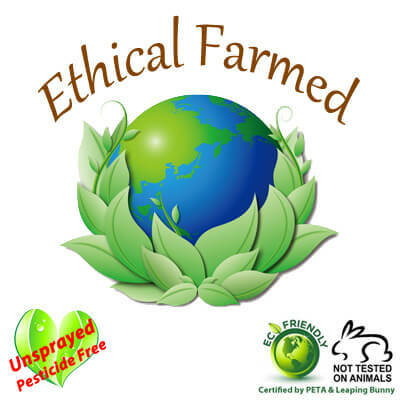 Of the other two types of Lemongrass essential oil we offer only Lemongrass citratus contains Piperitone with just a trace amount of 0.06%. If you find the aroma of Lemongrass citratus or Lemongrass flexuosus a bit too lemony sharp yet you like the lemon aspect then this Lemongrass schoenathus essential oil is for you! 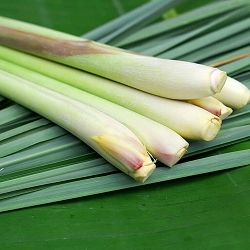 In aromatherapy there isn't much documentation about the schoenthanus species of lemongrass but it stands to reason with its major constituent level of Piperitone there are many beneficial uses because Piperitone is responsible for mucolytic properties that are particularly effective against blocked noses and sinus congestion, asthma and bronchitis. 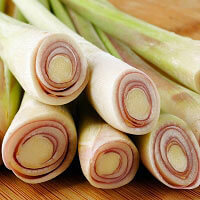 Batch specific GC/MS report for our Lemongrass schoenathus essential oil is available. Select option during checkout to include it with your order.